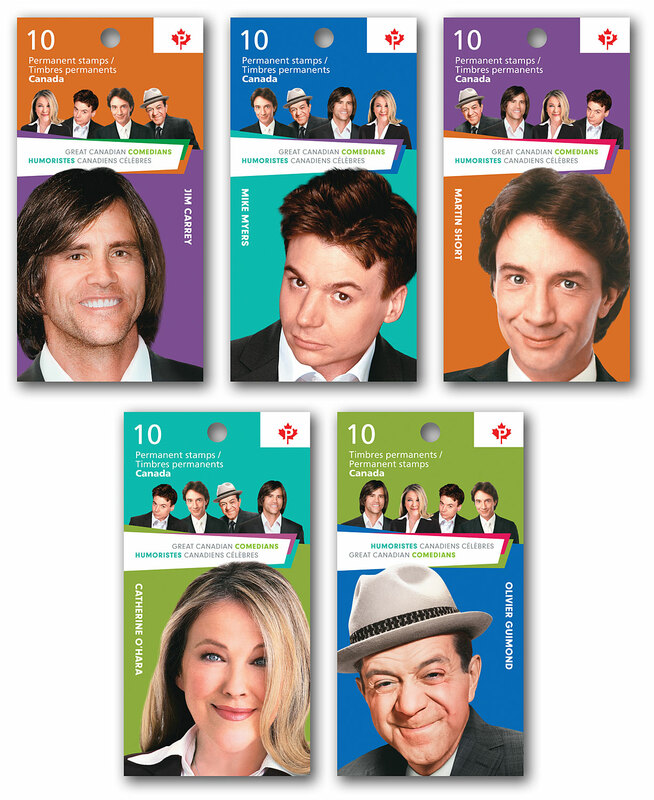 Have a laugh on us! 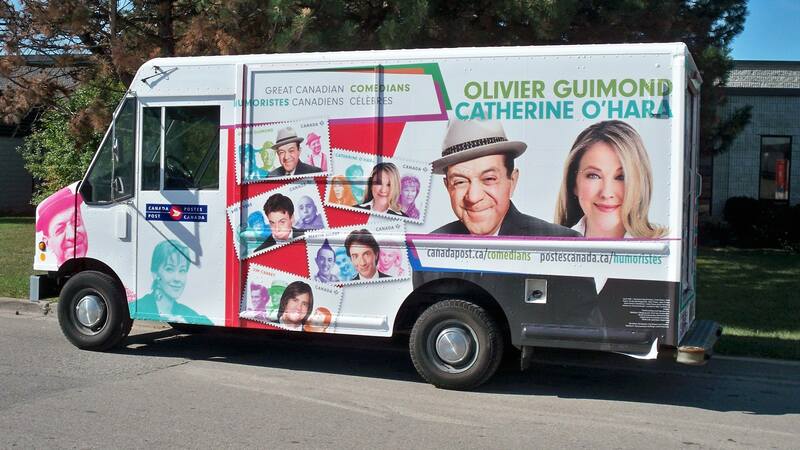 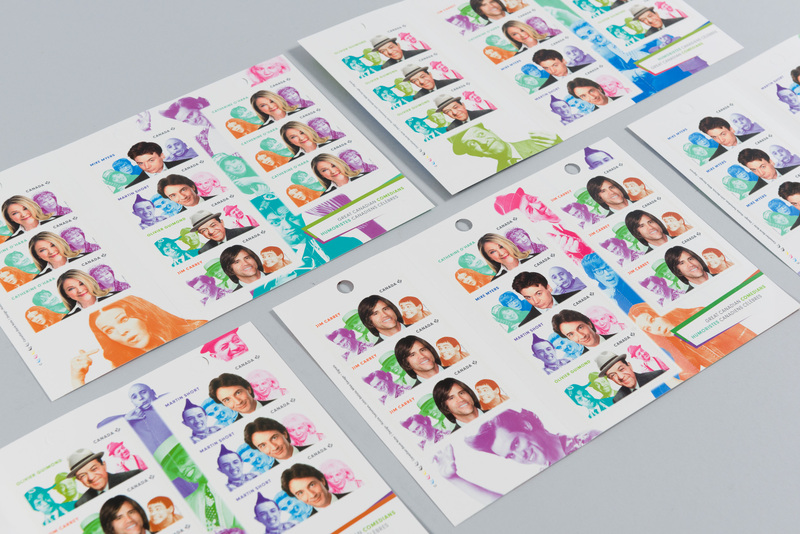 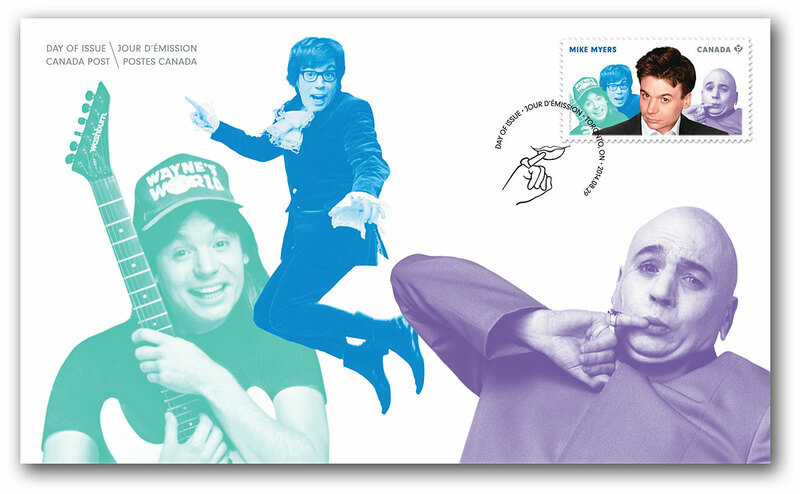 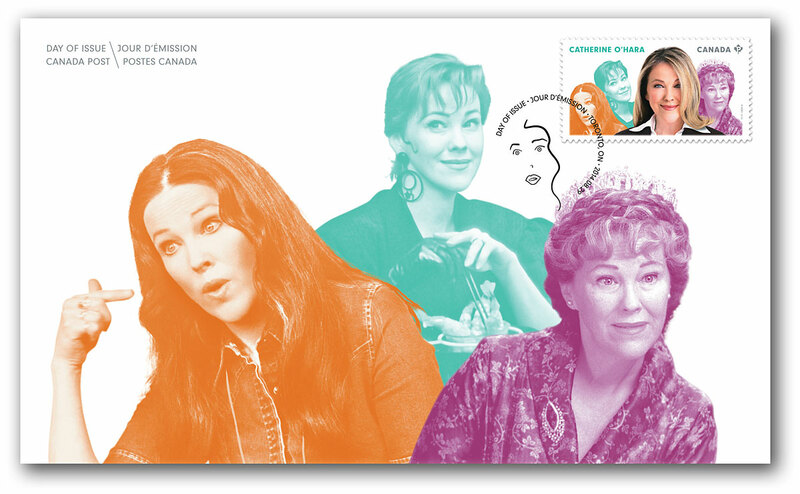 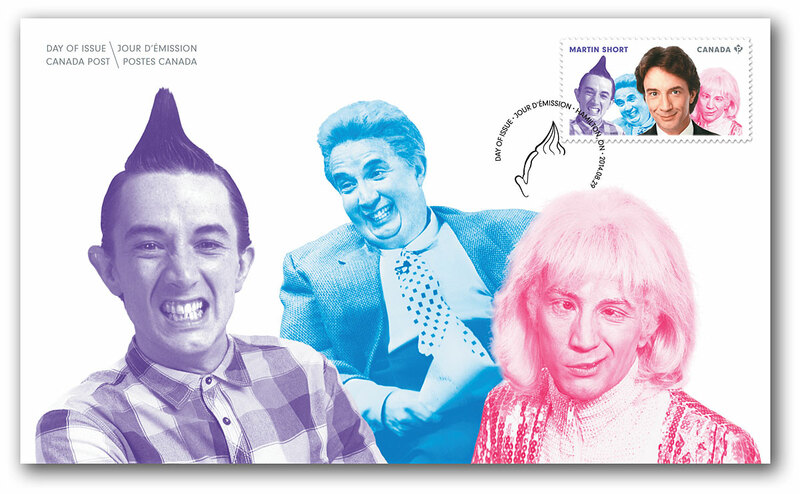 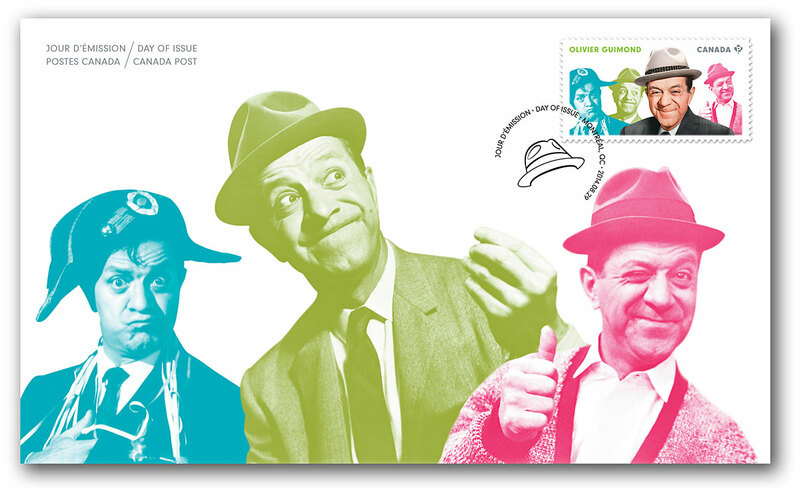 To create a series of stamps honouring Great Canadian Comedians including Jim Carrey, Olivier Guimond, Mike Myers, Catherine O’Hara and Martin Short, Signals worked closely with Canada Post, the comedians and their families. 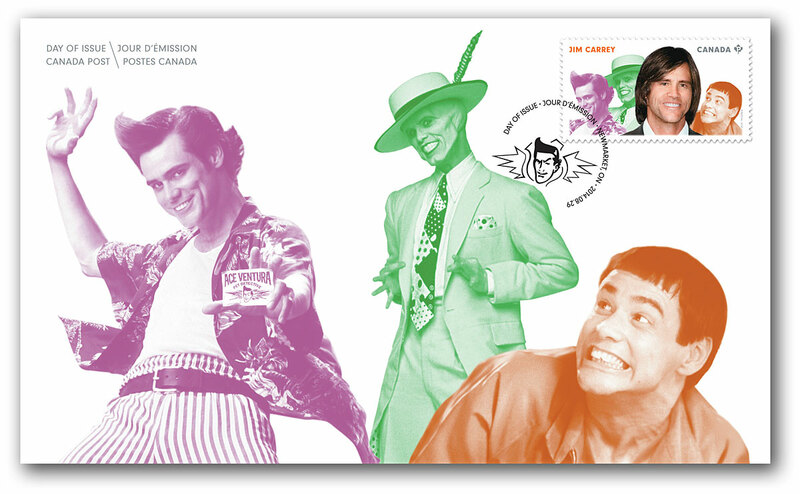 The research around this issue was unusual to say the least. 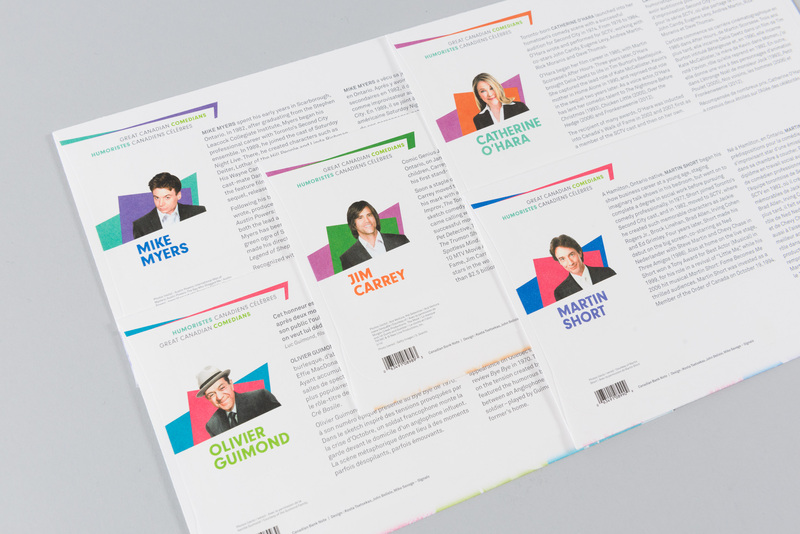 Given the contemporary nature of the subject, there was considerable debate in the studio as to which character to feature for each comedian. 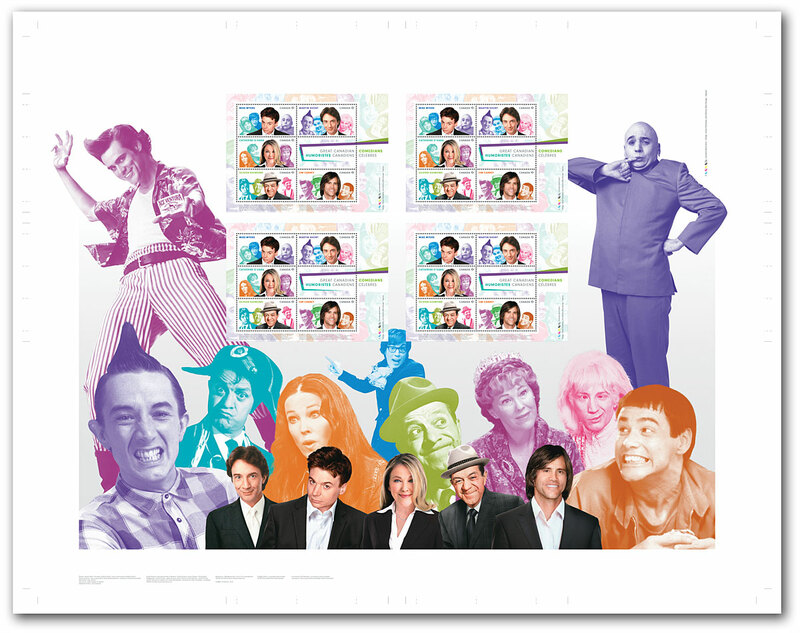 Needless to say, everyone had their favourites.